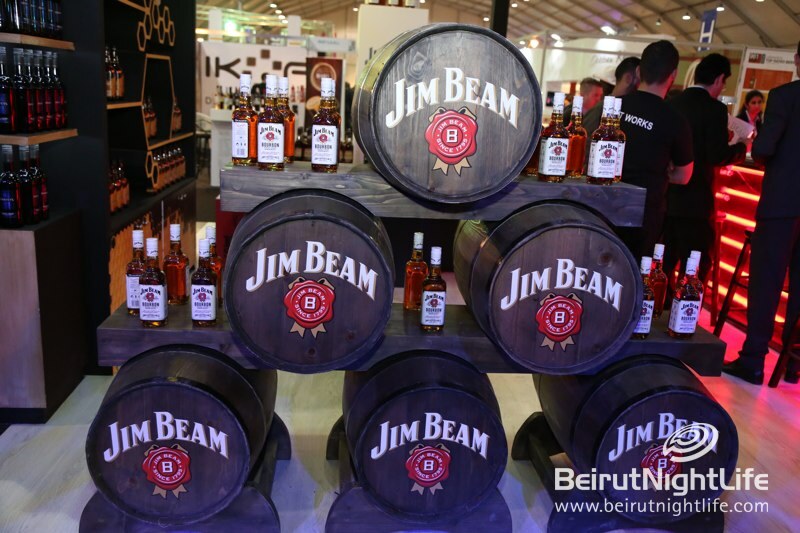 It’s that yummy time of year again when those in the food, beverage and tourism industry in Lebanon gather under one roof spilling over with delicious treats and fun activities. 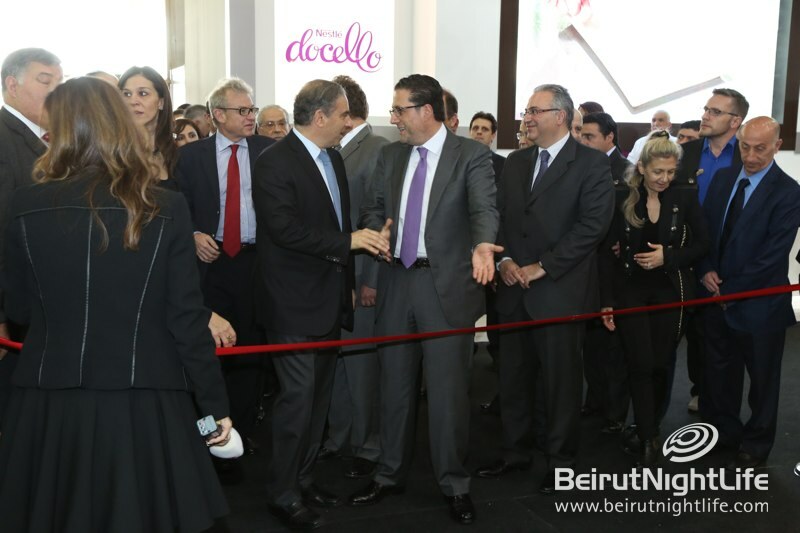 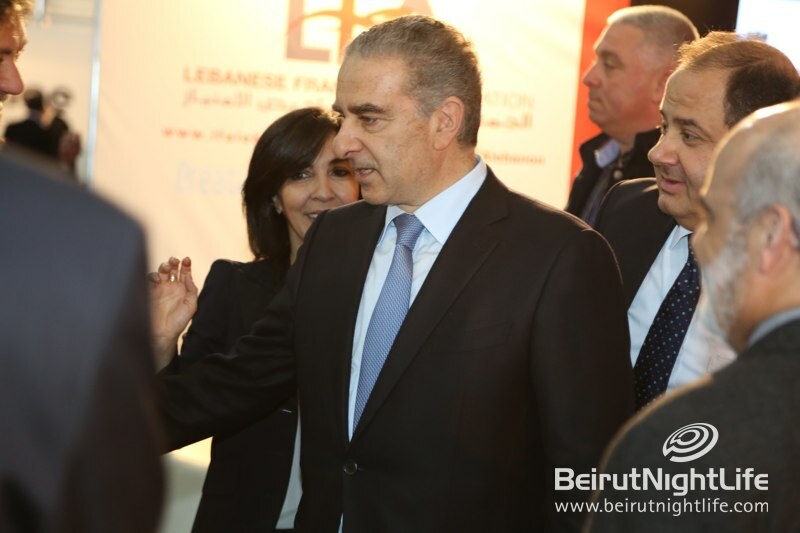 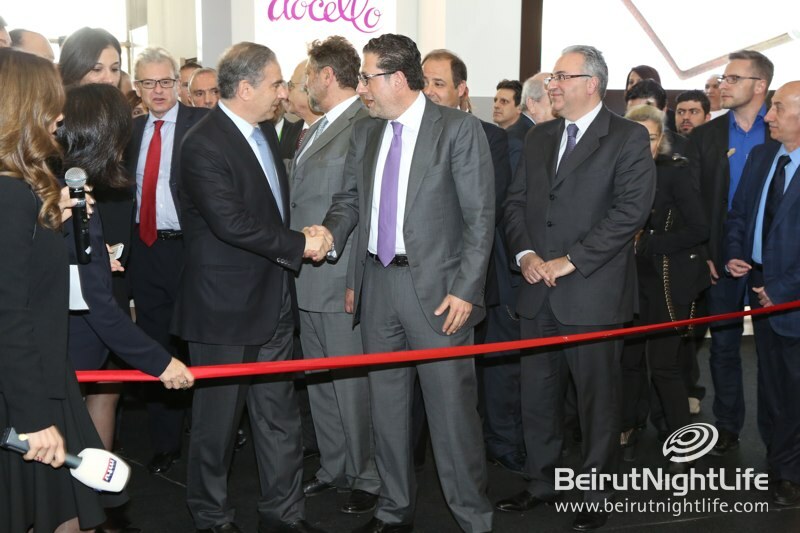 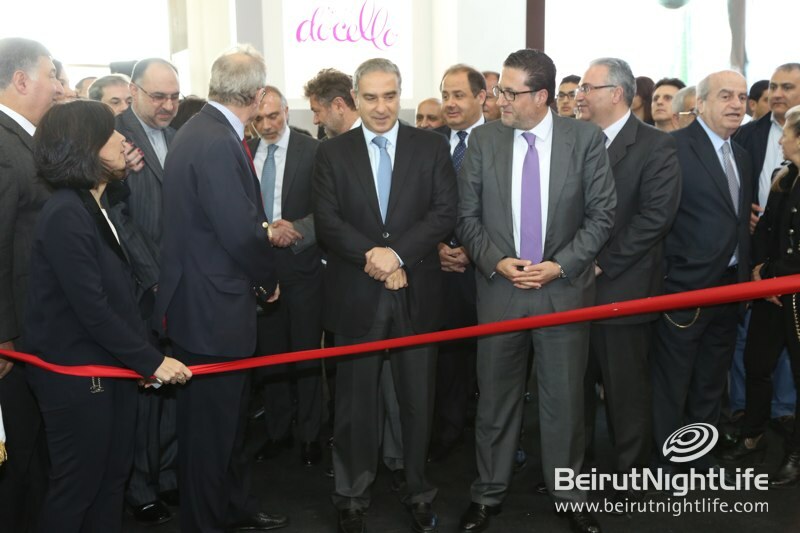 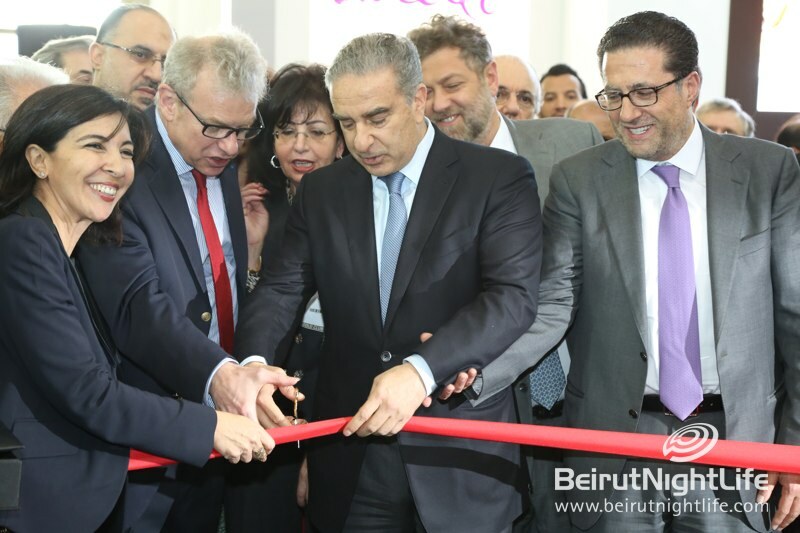 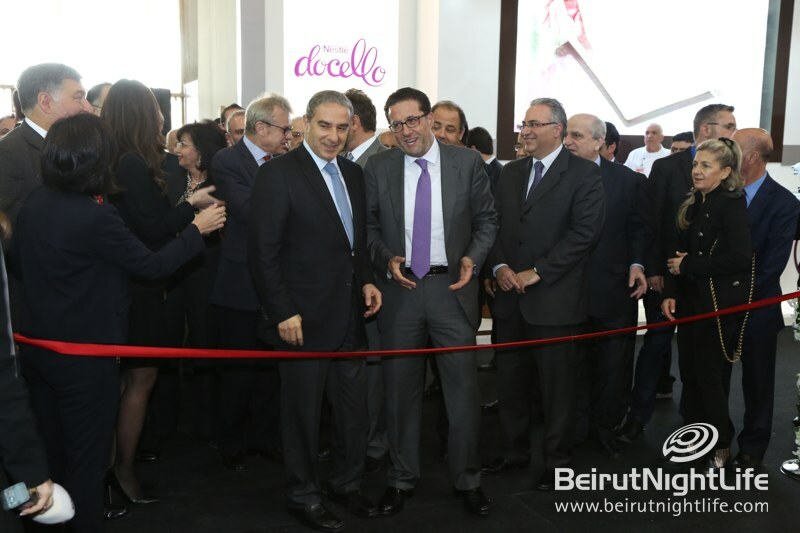 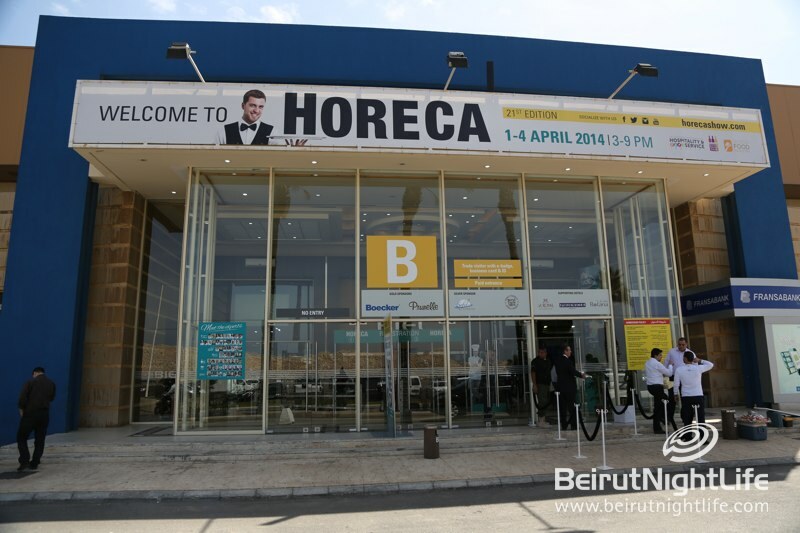 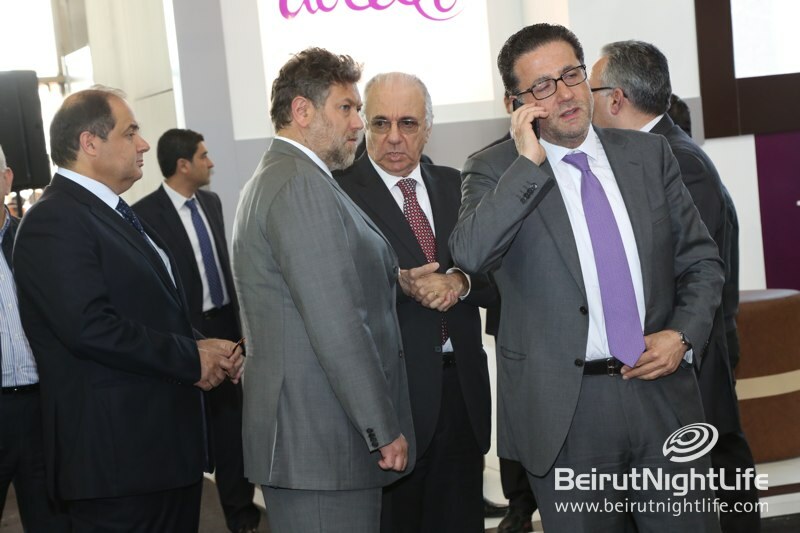 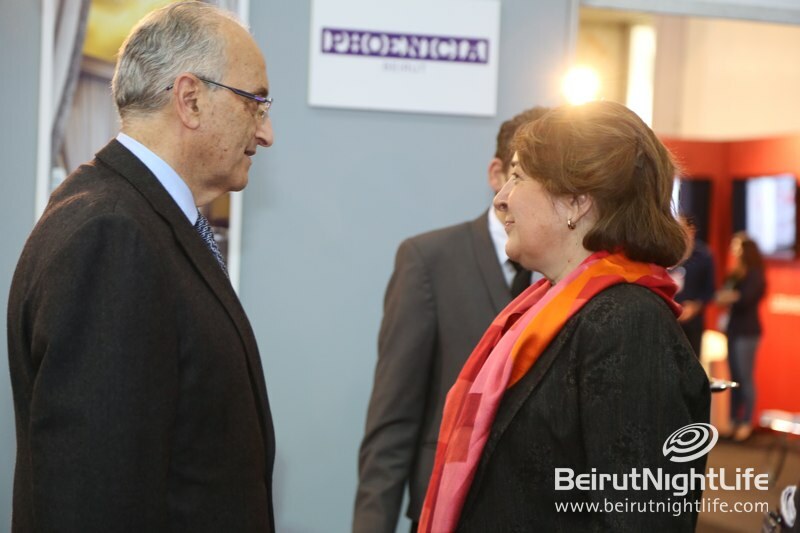 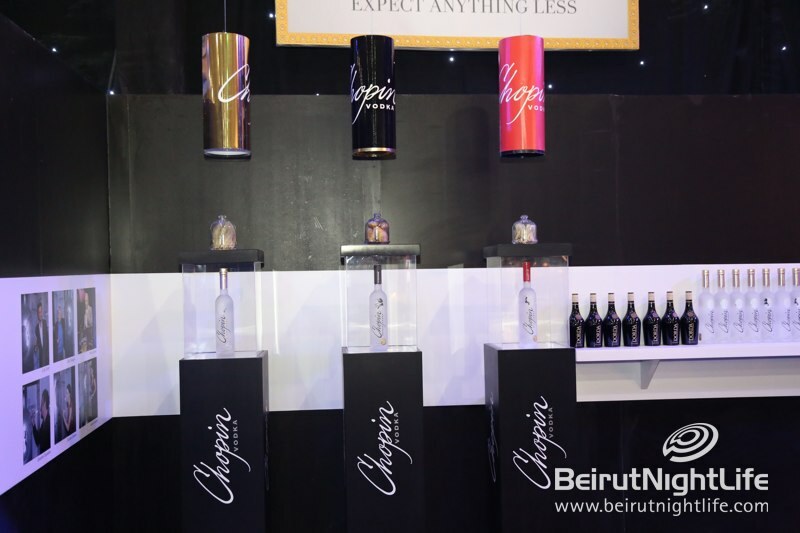 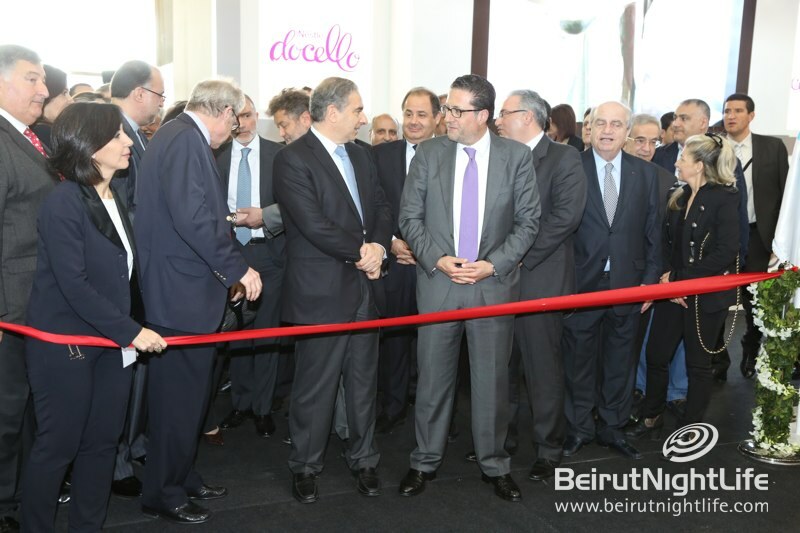 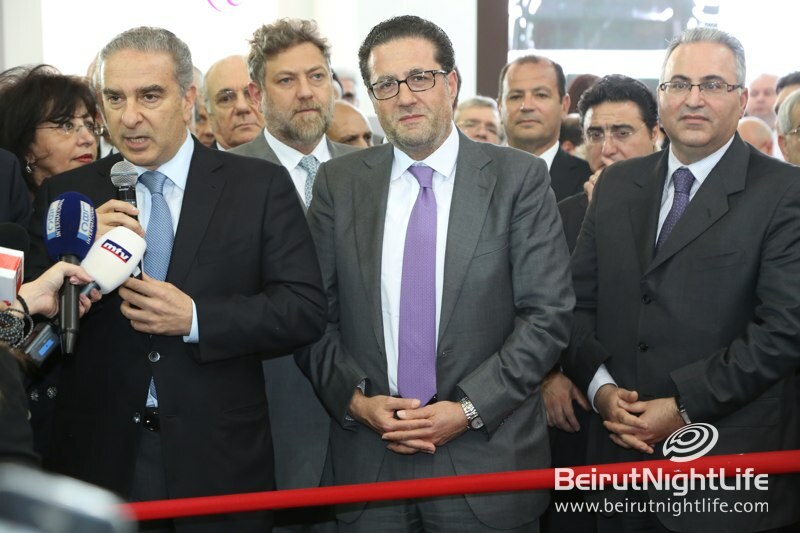 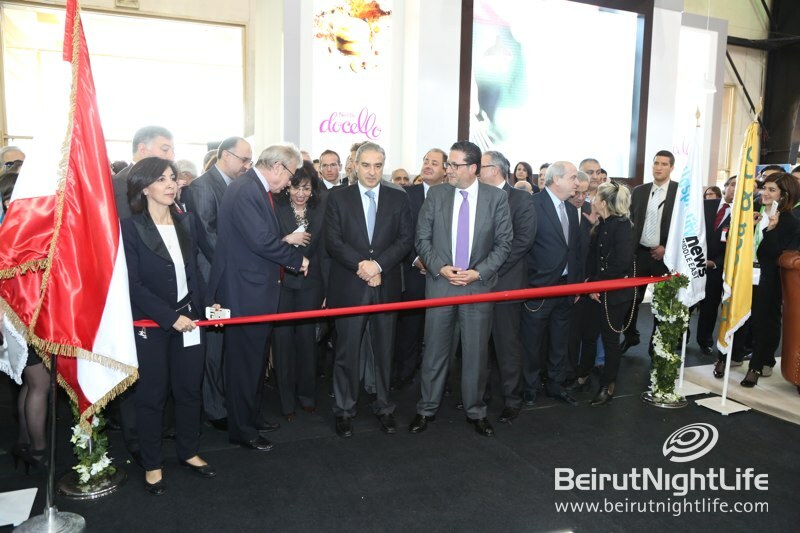 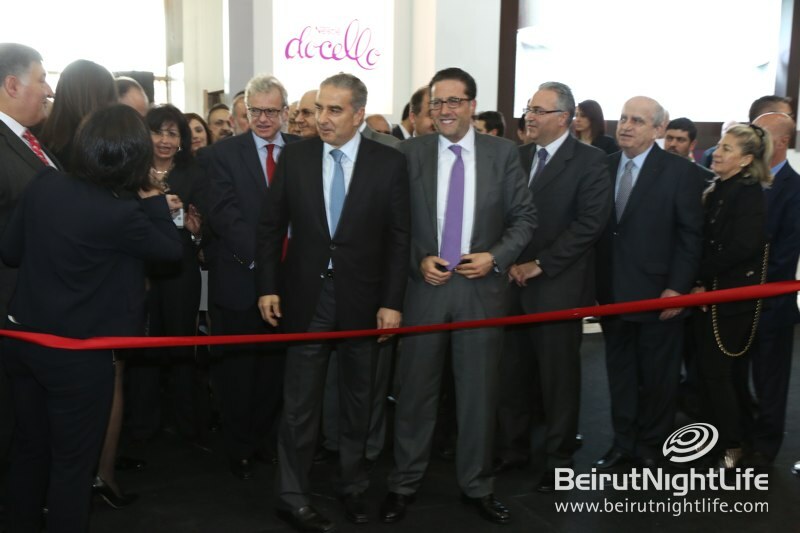 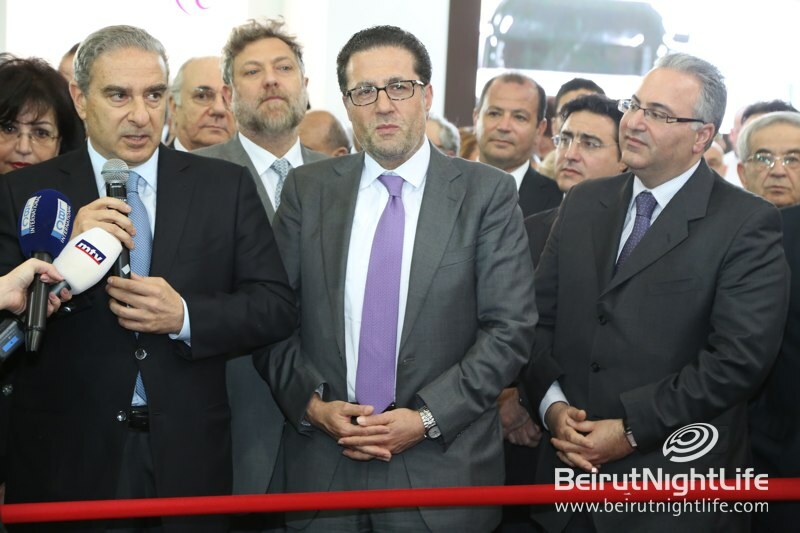 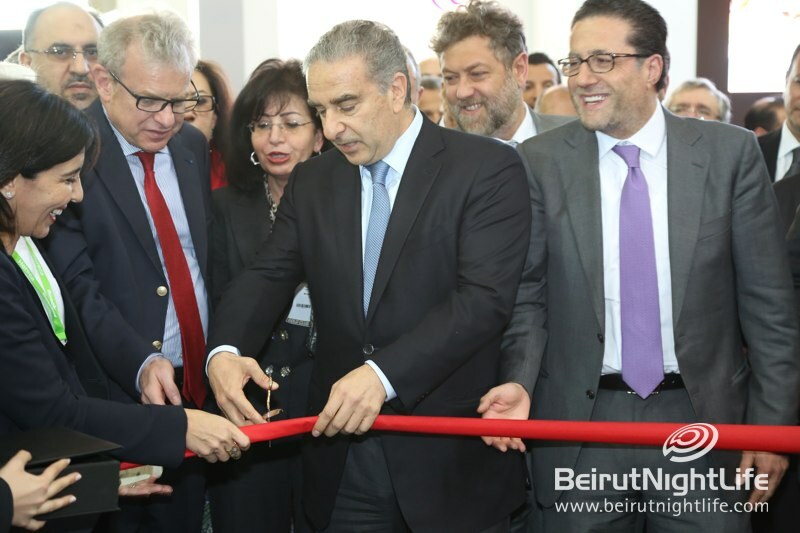 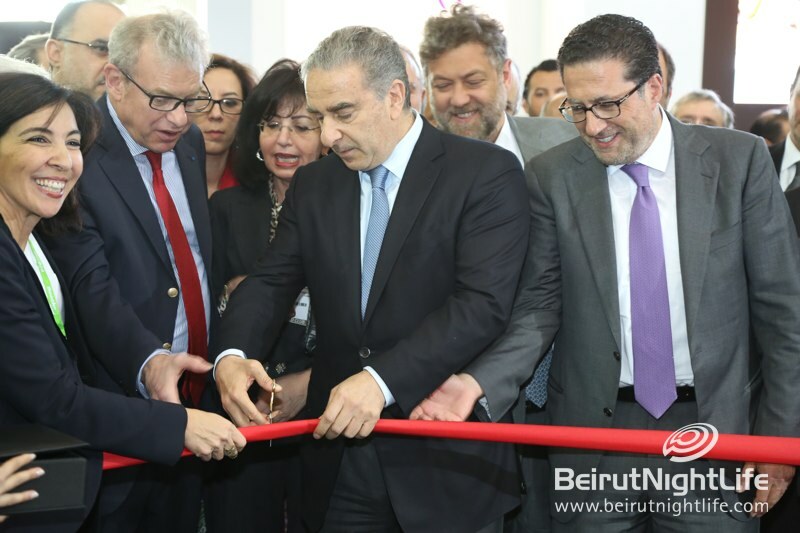 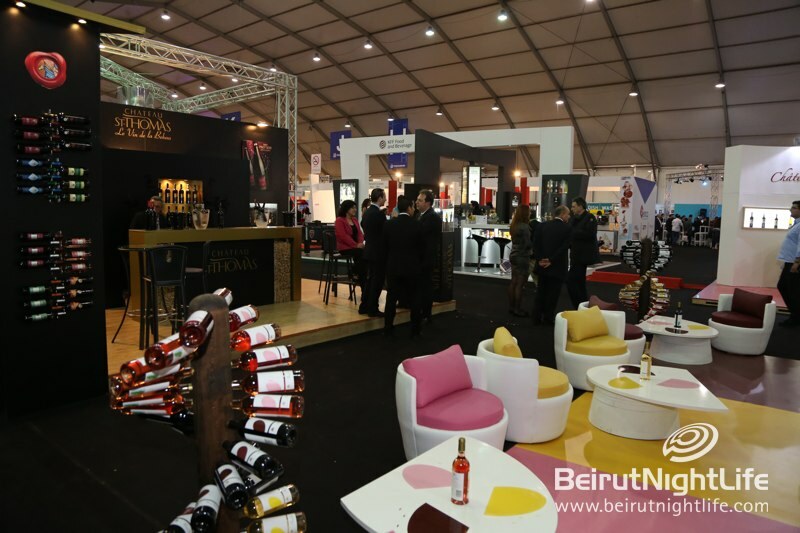 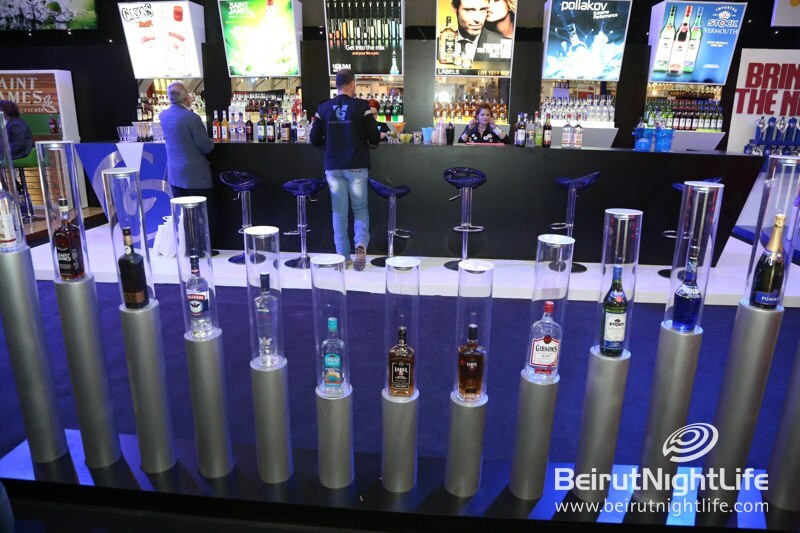 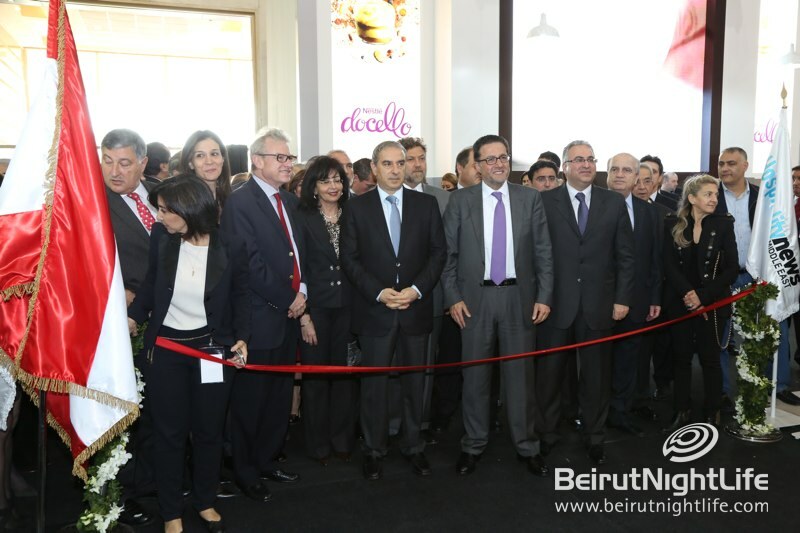 The annual HORECA show at BIEL opened on Tuesday with a ceremony at 3 PM in the presence of His Excellency Minister of Tourism Michel Pharaon along with many special guests and lots of exhibitors and industry professionals. 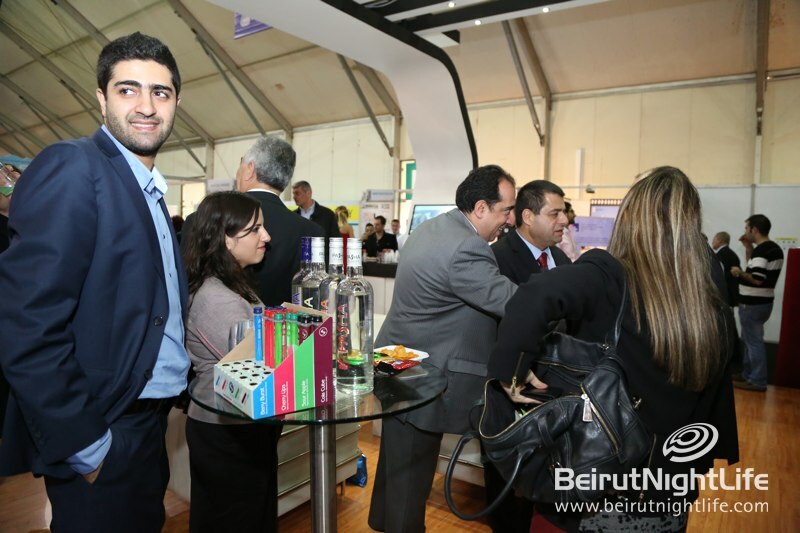 Guests enjoyed visiting the x stands and sampling and tasting various treats prepared by the exhibitors. 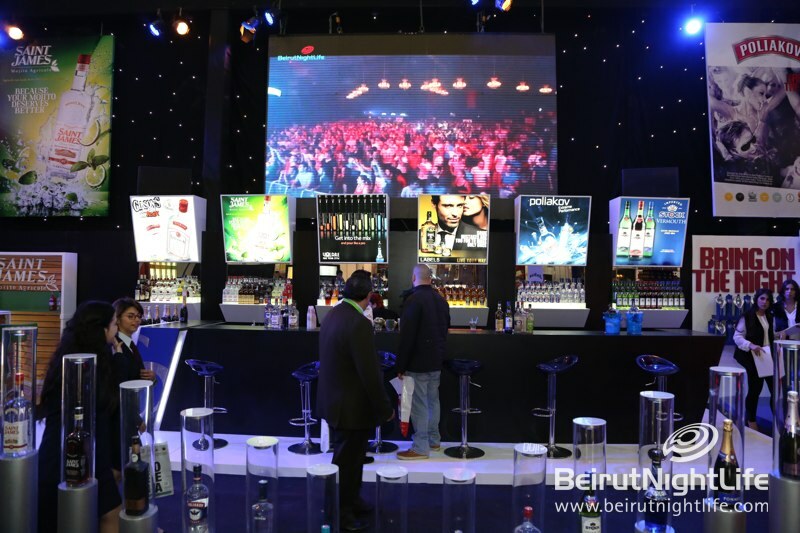 Many also gathered around to watch a fun bartender competition, several live cooking competitions including a seafood competition, a sandwich making competition, a “best burger” competition, and a floral symphonies exhibition displaying beautiful flower arrangements. 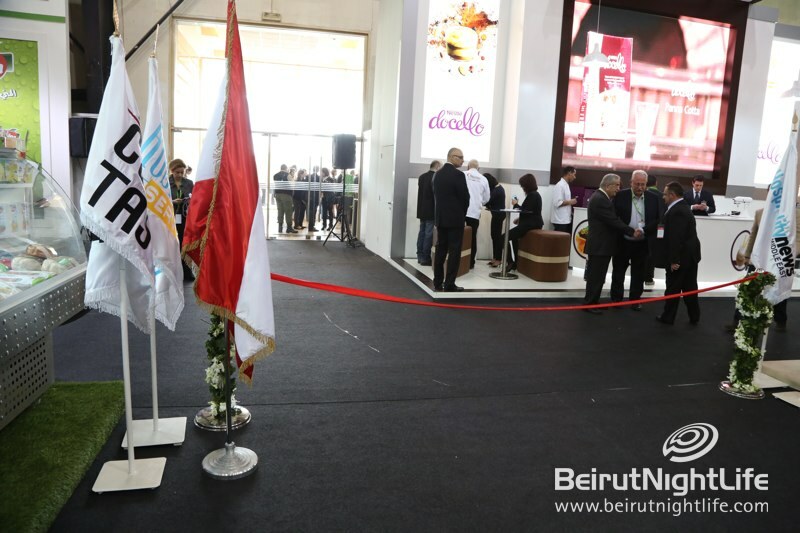 One highlight was the amazing live cooking demonstrations by world-class chefs from renowned Beirut restaurants including Chef Sylvain Arthus of La Table d’Alfred et Fred Bistro, Chef Patrick Burat of the Casino Du Liban, and Michael Gantner from La Centrale. 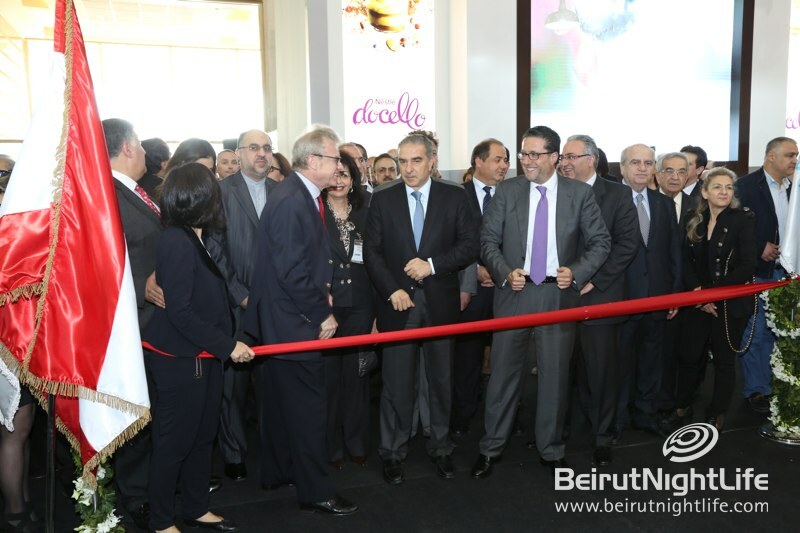 Attendees also got to listen to talks about the latest decorating trends, and checked out the coolest new books and cookbooks on the market. 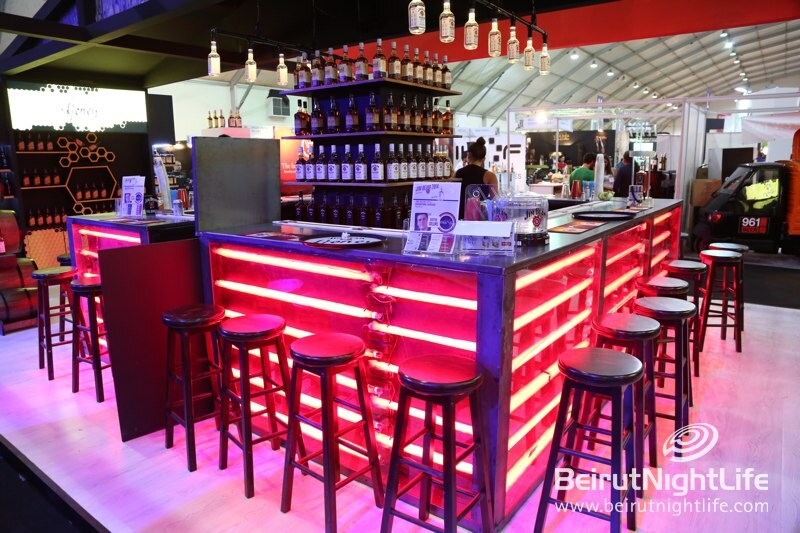 The daily fair will run from 3-9 daily until Friday and welcomes everyone in the field to attend and discover Lebanon’s coolest culinary and hospitality tricks of the trade. 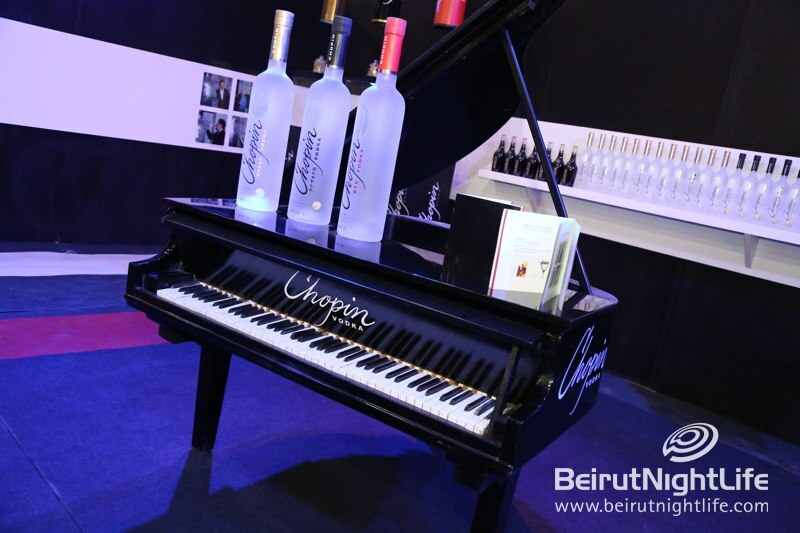 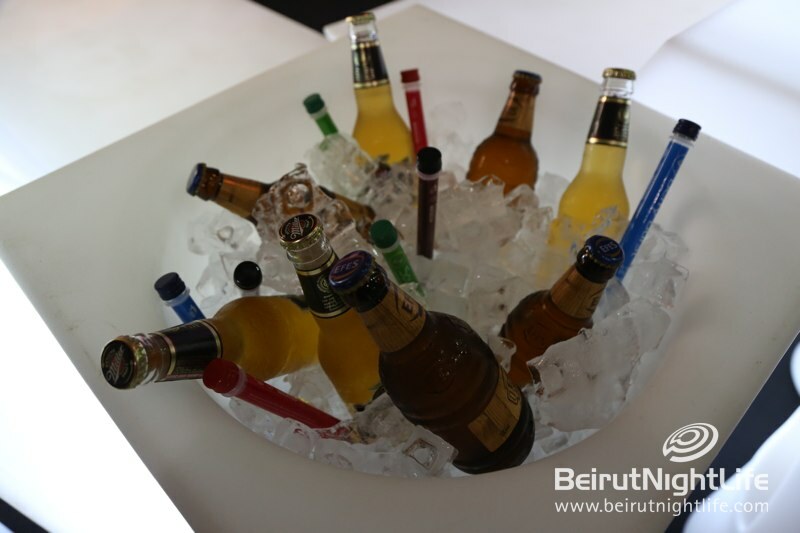 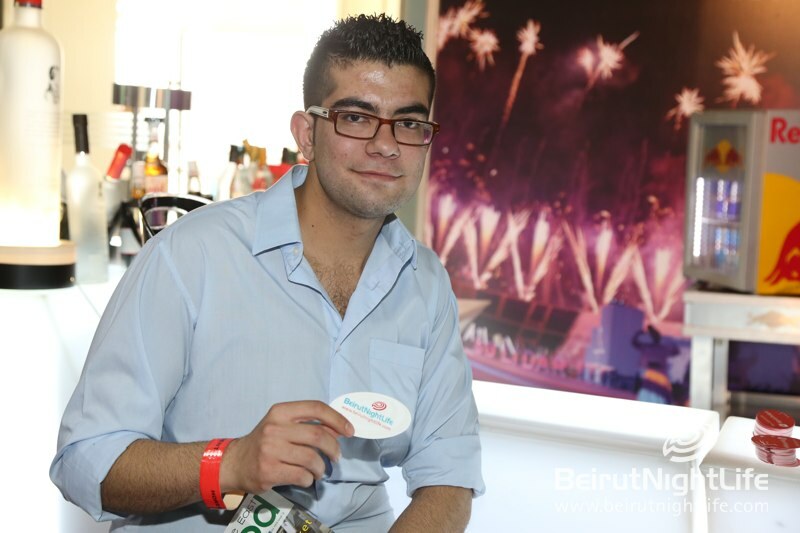 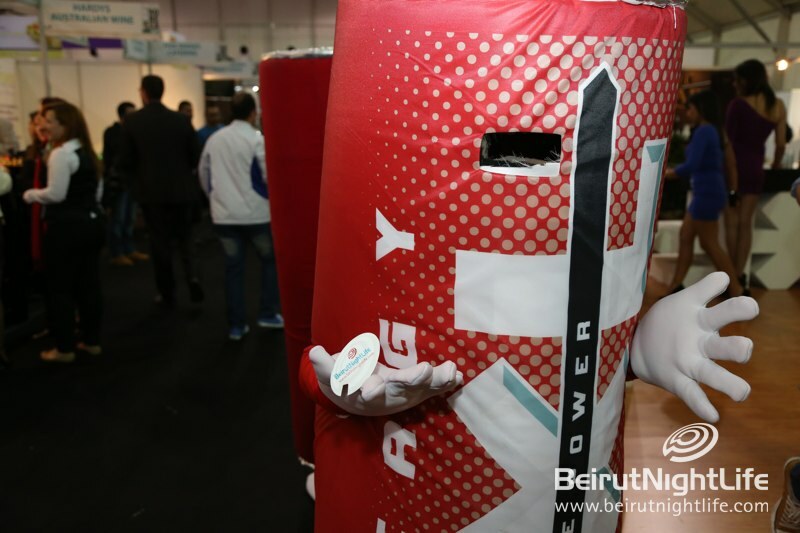 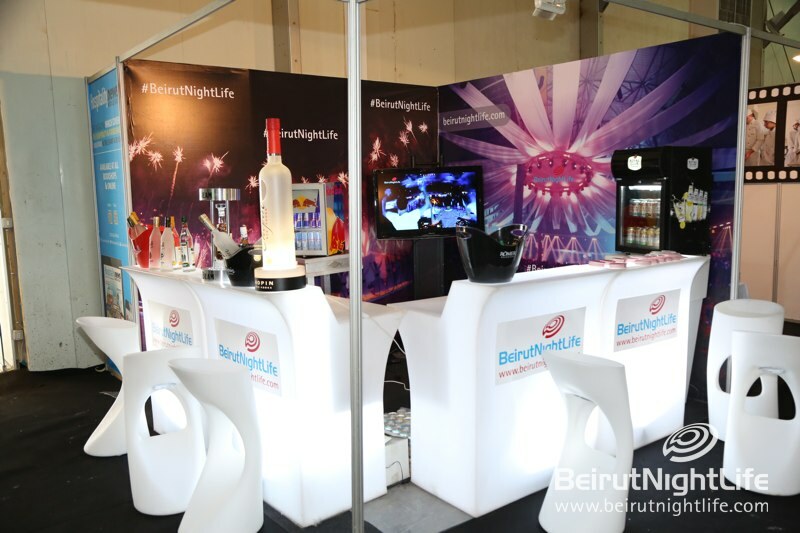 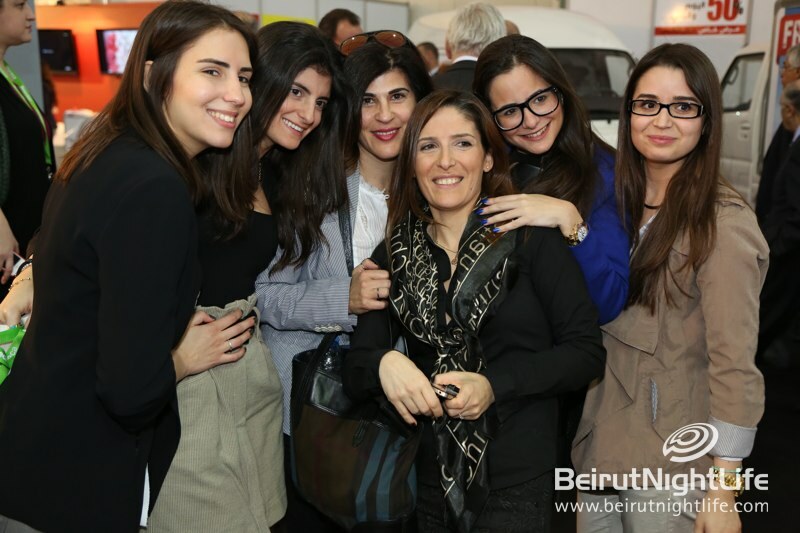 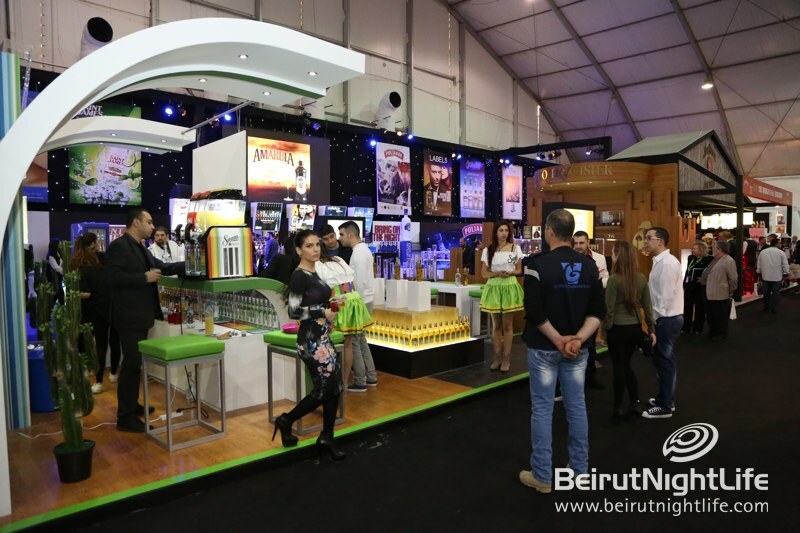 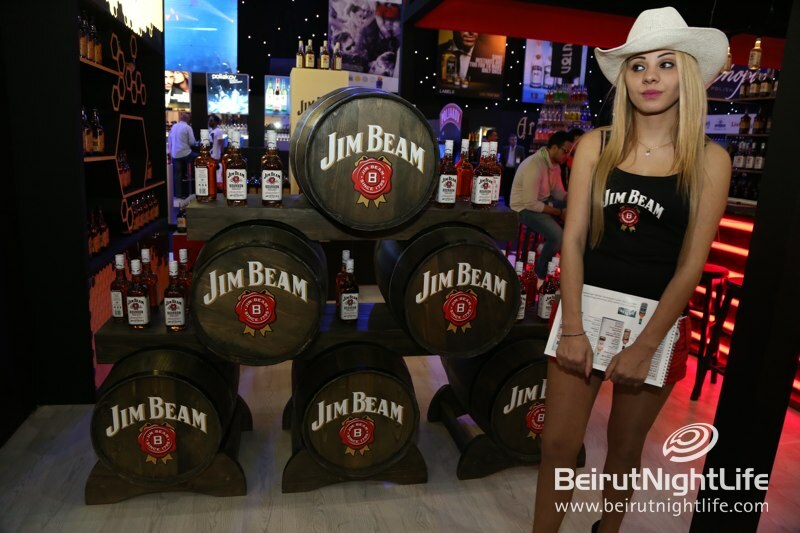 Check out the photos from day one below and make sure to pass by the BeirutNightLife stand at the fair!